ACAPS is providing support to the first national version of the global Start Fund in Bangladesh. The Bangladesh national fund can activate funding within 72 hours of receiving a crisis alert, and will be accessible to national and international Start Network member NGOs operating within Bangladesh. The alert process and response is highly dependent on a timely analysis of the impact of the crisis, the main needs and gaps. ACAPS will provide the technical assistance required to ensure that there is in-country capacity to undertake this type of analysis. Planned activities to strengthen the analytical capacity of humanitarian actors in Bangladesh include training of Start Fund analysts and adaptation of global tools and techniques to the Bangladesh context. One of the key analysis products within the Start Fund alert process is the Briefing Note. Check out the Briefing Notes on the impact of Tropical Storm Mora and the note on the recent landslides. 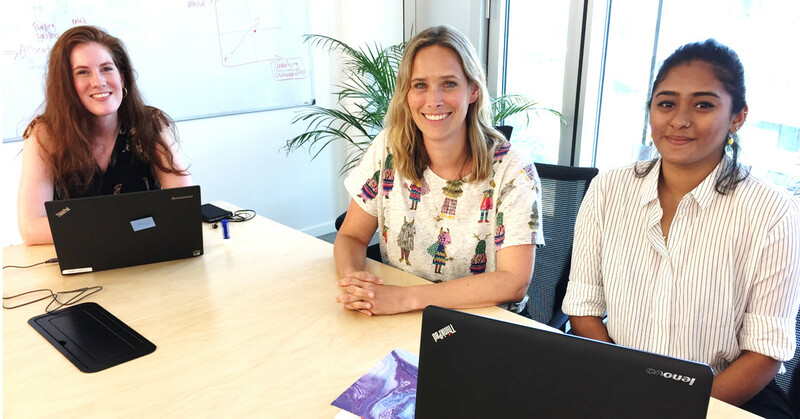 An ACAPS analyst, Fray van Herk, will be deployed to Dhaka at the end of July, to start the on-the-job training of Start Fund Analyst Lamiya Ahmed.